We are excited about horses and have made it our mission to share this enthusiasm with others. We specialize in providing the horseless rider with positive equine-related experiences. The knowledge and experiences gained yield a base that can be built upon by specialized disciplines or activities. We practice safe horsemanship and attempt to match the skills of our riders to the appropriate horse and lesson program. Our curriculum includes catching, grooming, saddling, bridling, and riding as well as basic equine care. The specific program used for each participant is determined by that rider's goals. 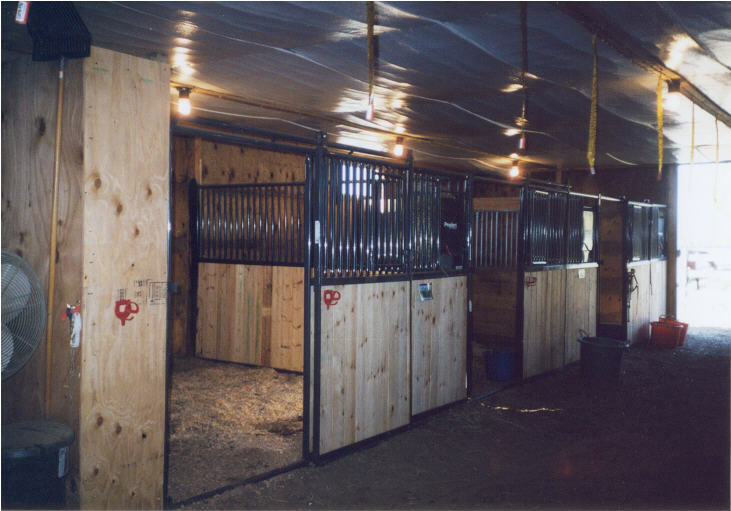 Most lessons are private and are conducted in our indoor arena. They are generally one-hour sessions and cost $25 each. For kids (with short attention spans), we offer half-hour lessons for $15. We use mainly American Saddlebred horses as our lesson horses. They range in age from 11 to 21 years old and include both show and pleasure horses. Although most lessons are private, semi-private and group lessons are occasionally available. After proving adequate riding skills, many horses are available for lease on a monthly basis. 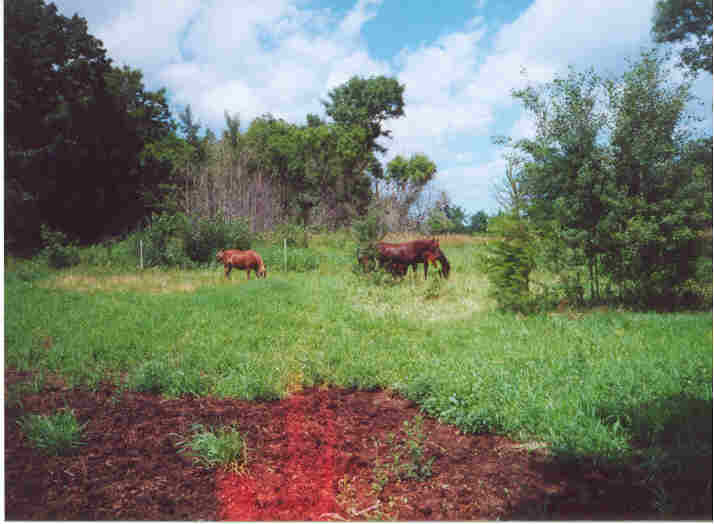 Horses must continue to reside here and, generally, remain in the lesson program. Leases are available for $175 per month and are on a month-to-month basis. Lessee is NOT responsible for vet or farrier bills. To view our horses,Click here. NOTE: We require that all riders wear helmets and boots or shoes with heels for their safety. Bicycle helmets are acceptable.